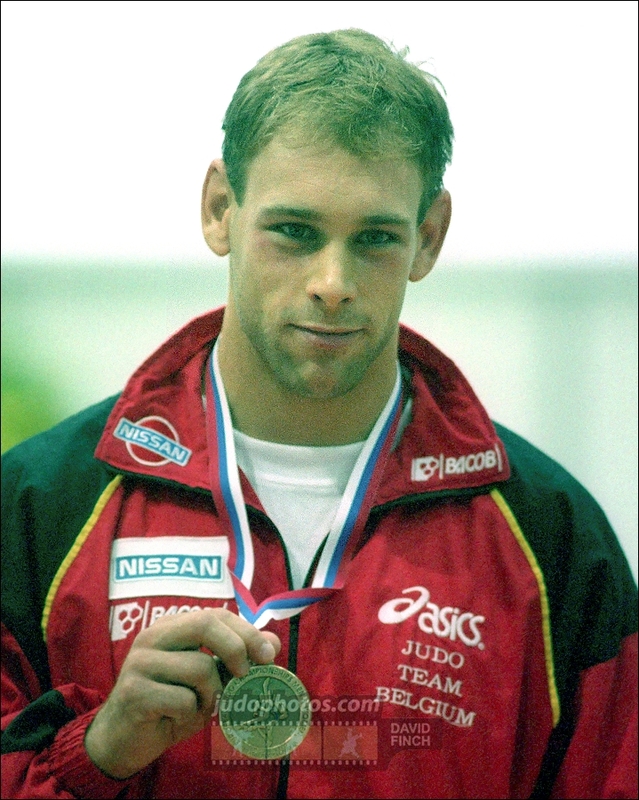 Daan De Cooman was European Champion in 1999 U90kg. He won the World Cup in 1998 in Budapest and European Championships bronze in Oostende in a great athmosphere. He loves Australian where he won a few events. 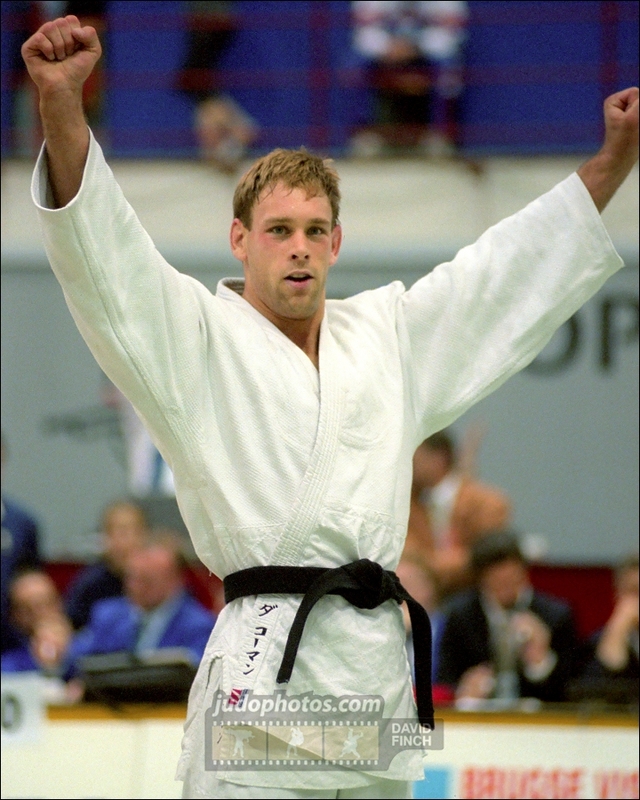 De Cooman is 7 time Belgian judo champion.